ERCOT set a new record for wind penetration last week when it hit 50% at 3:50 a.m. March 23. 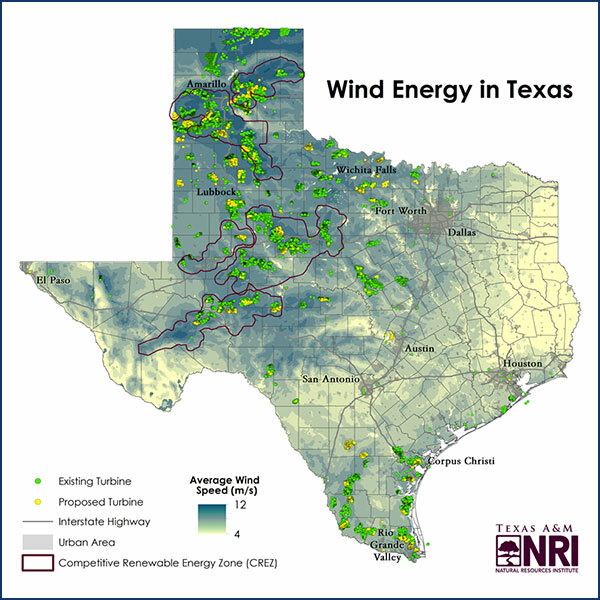 SPP hit 9,948 MW of wind power, while ERCOT closed out the year with a 13,883-MW record. ERCOT continues to creep closer to the 50% mark for wind penetration, reaching 48.28% of load on March 23.